Enter for a chance to see THE BIRTH OF A NATION on Monday, October 3rd at 7:00 PM in HOUSTON. The film stars NATE PARKER, ARMIE HAMMER, PENELOPE ANN MILLER, JACKIE EARLE HALEY, MARK BOONE JR., COLMAN DOMINGO, AUNJANUE ELLIS, DWIGHT HENRY, AJA NAOMI KING, ESTHER SCOTT, ROGER GUENVEUR SMITH AND GABRIELLE UNION. 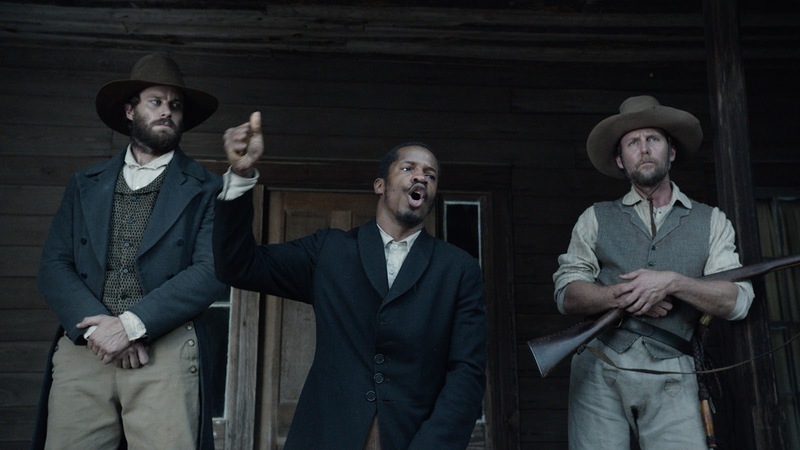 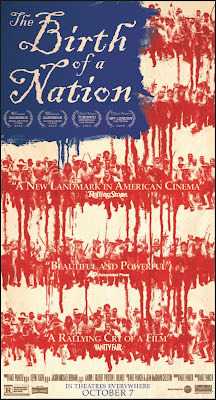 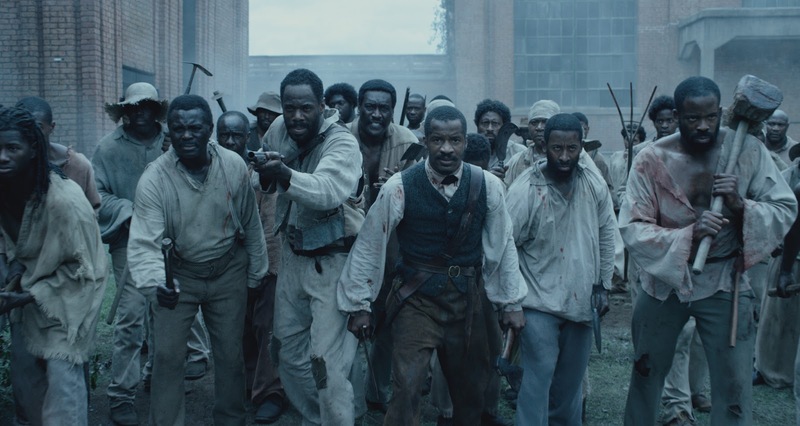 Like The Birth of a Nation on FACEBOOK: . 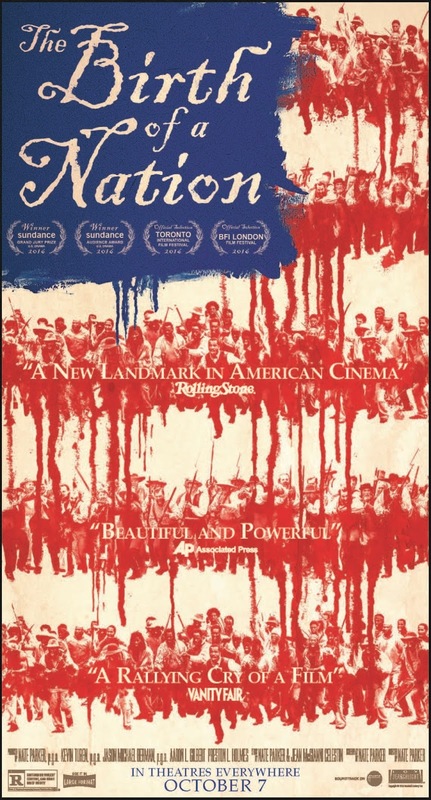 THE BIRTH OF A NATION opens nationwide on Friday, October 7.